Full size original boxes are out of stock now. 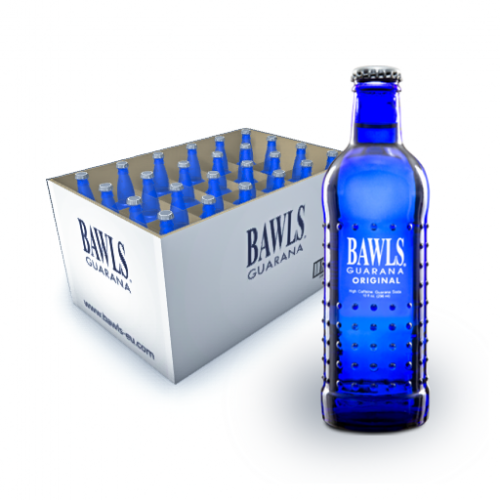 The Bawls Guarana Original taste is running out of stock, there are a few boxes left. 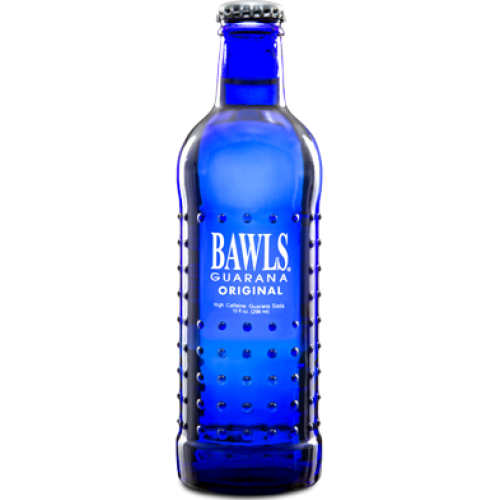 But we have some variety packages left where they are still available, instead of 24 original, you will get 6 of each flavor, you can find them here. See delivery page for rates per zone.